Millions of curious viewers tuned into the new Generations: The Legacy, to see if the show would live up to its reputation, on the 1st of December. 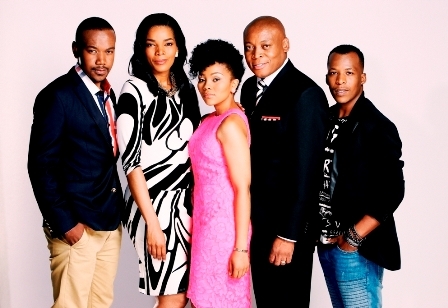 Millions of curious viewers tuned in to watch the new Generations: The Legacy, to see if the show would live up to its reputation, on the 1st of December 2014. However, according to newly released data - the soapie’s viewership is declining dramatically, reports Timeslive. According to channel24, there are now fears that the once popular show might be overtaken by SABC 2’s Muvhango, or SABC1’s Soul City if ratings continue to slump at such a rapid rate. The highly contested 8pm slot is set to receive even tougher competition, as e-tv is planning to introduce a new telenovela, which will feature some of Generations axed actors. .eTV’s head of channels says South Africans deserve the best television and “we are brewing a brand and spectacular 8pm line-up, in the new year."